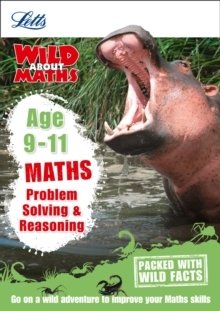 Children will go Wild About Problem Solving using this fun workbook! 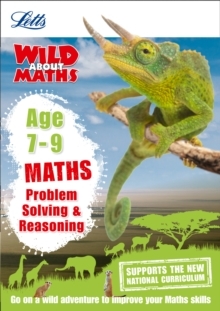 They'll love practising the key problem solving skills taught at Key Stage 2, while finding out about the amazing world of animals. 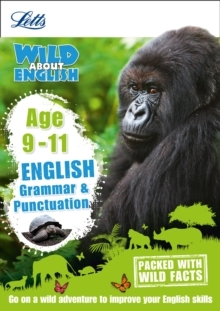 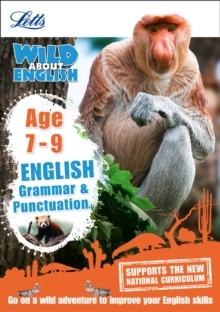 Part of the Letts Wild About series, these titles offer an appealing learning approach for budding young explorers keen to discover their world. 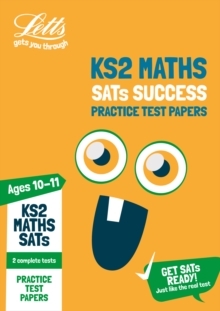 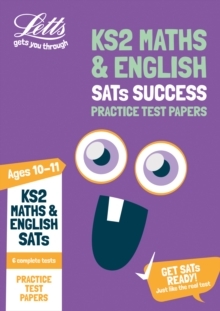 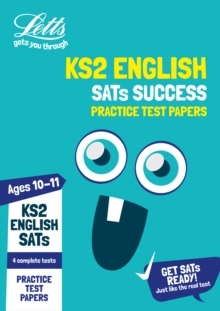 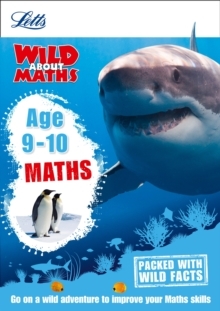 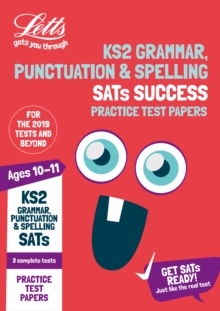 Matched to the KS2 National Curriculum, this Maths Problem Solving & Reasoning workbook takes children on a wild adventure, where they will practise key problem solving and reasoning skills, and explore amazing animals along the way.